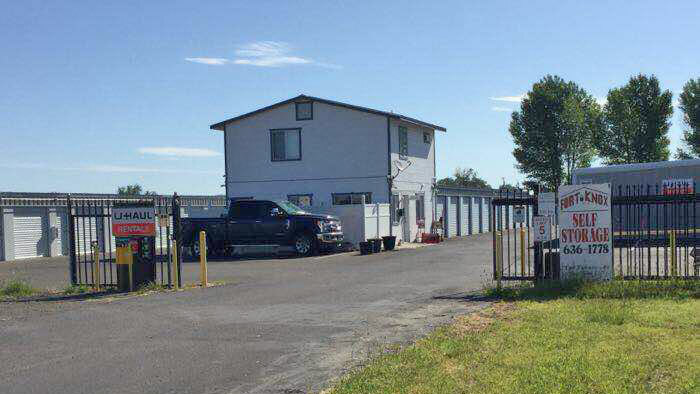 Guarded, self storage with exceptional service. Conveniently located, family owned, secure, and offering optional insurance are only part of what makes up the Fort Knox Difference. 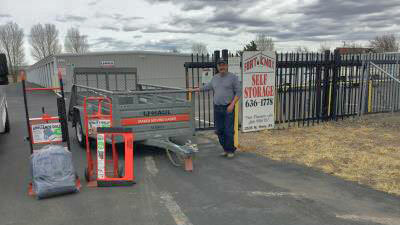 In addition to offering storage solutions, we are also an Authorized U-Haul Dealer.